Each of our board members has personally visited Huruma Children's Home and fallen in love with it's children. Mama Zipporah is an inspiration and we are so grateful to be part of the Huruma family! Board member, Andra Good and Mama Zipporah, Huruma's founder. Seren Maro, board member, along with some of Huruma's high school boys. 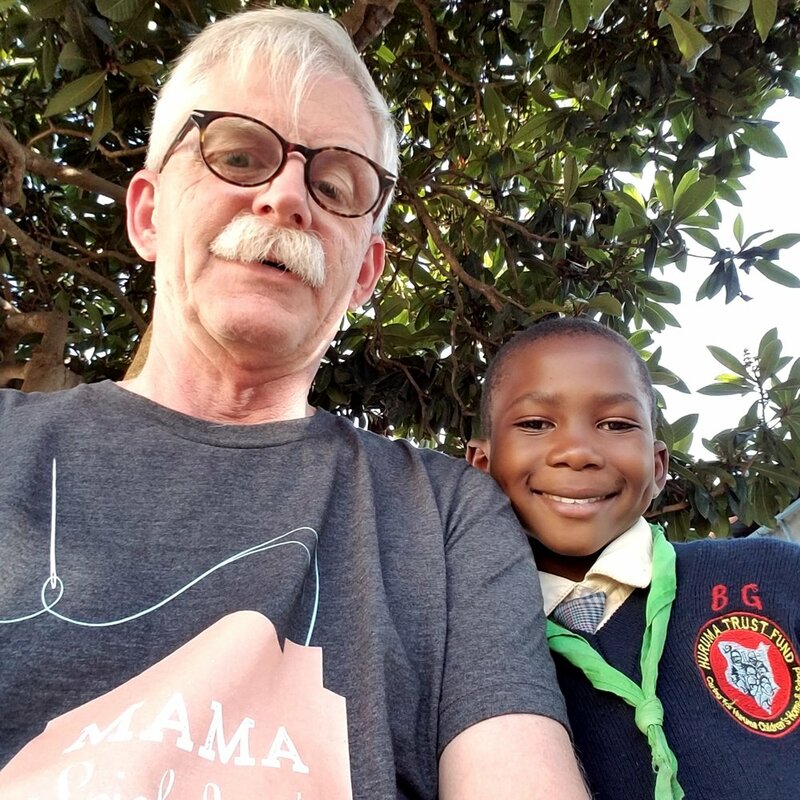 Hope for Huruma Foundation founder, Emmy Rickert, and Salma, one of Huruma's children. Sara Ghali along with some of her friends from Huruma. 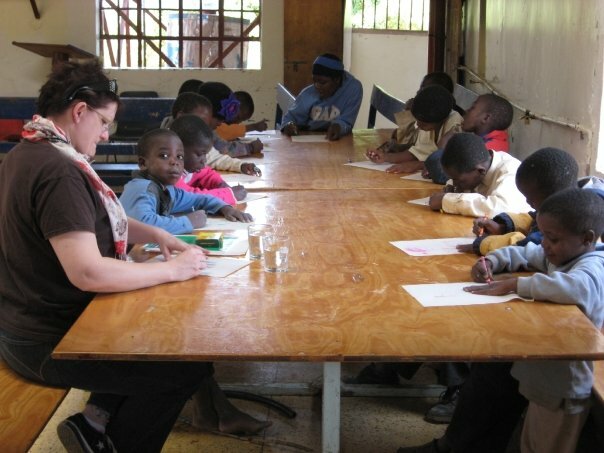 Rochelle Lowry, board member, working on an art project along some of Huruma's children. Brad Karlberg, board member, with his friend, Brian.